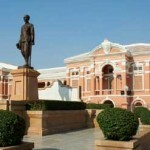 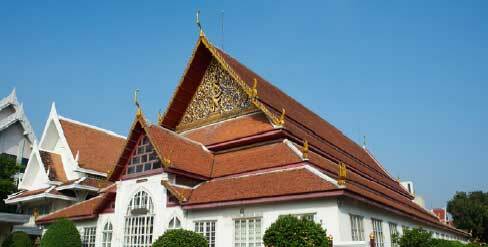 The first museum in Thailand was established by King Rama IV (1851-1868). 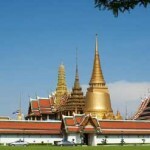 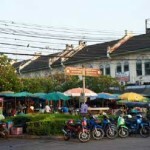 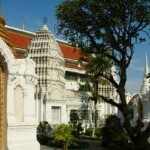 The king used two buildings in the Grand Palace to keep his private antique collections. 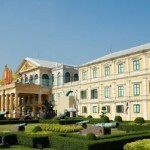 The first public museum was opened in 1874 during King Rama V’s reign in a building named “Sala Sahathai Samakhom” located in the precinct of the Grand Palace. 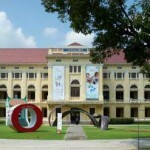 The Museum was relocated in 1887 to its current location.